IMA Karakonam branch was started on 2006 as the 99th branch of Kerala State IMA which was inaugurated by the State President of IMA Kerala State. The branch has about 80 members mostly working in Dr. SMCSI Medical College and some working in other private and Government institutions near Karakonam. 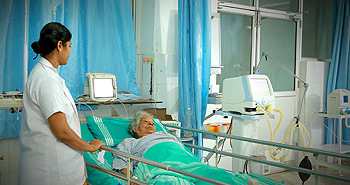 The branch conducts regular CME’s, Medical Camps and other awareness programmes for the general Public. Student’s wing of IMA Karakonam was formed in 2008 and is enthusiastic, participants in matters relevant to both professional and social causes. In short span of time Karakonam branch has made a mark for itself in Kerala IMA due to a number of very active and involved members.